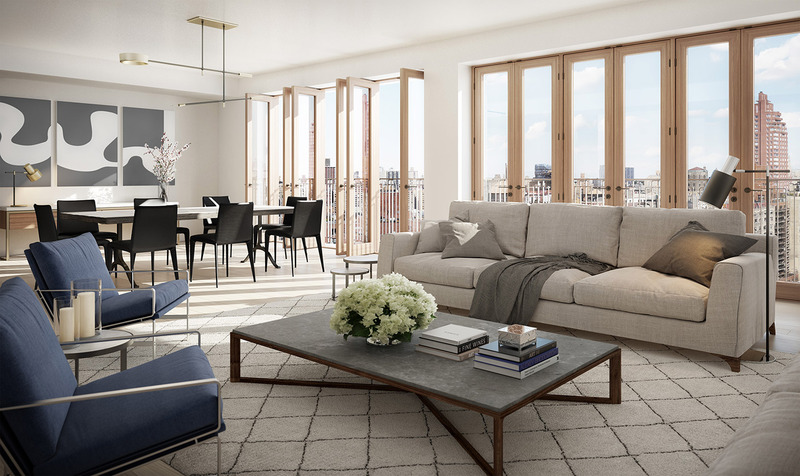 That ex-NFL star and TV host Michael Strahan visited the sales office of the Naftali Group’s 210 W. 77th St., inquiring about a family-sized penthouse unit. After a recent relaunch, this 25- unit boutique condo sold 11 units in 10 days. Designed by Thomas Juul-Hansen, the building will include a private spa, roof deck, sports court and fitness center for residents.